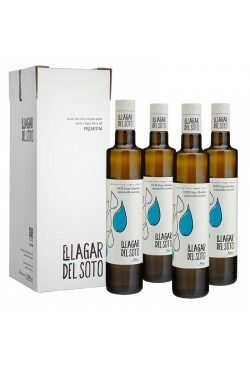 El Lagar del Soto Clásico Ecológico is our top quality extra virgin olive oil range produced from olives from olive trees registered as local ecological producers. 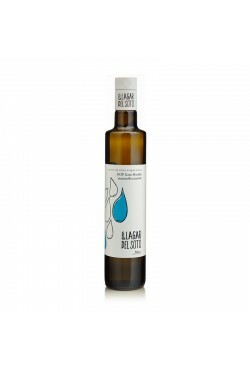 This oil is of limited production and is made from olives of the manzanilla cacereña variety. 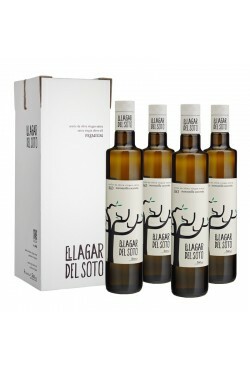 Top quality Extra Virgin Olive Oil produced from local olives with the manzanilla cacereña variety predominating. Premium Extra Virgin Olive Oil only of the manzanilla cacereña variety from plantations registered with the GATA-HURDES DOP. Traditional dryland farming techniques. 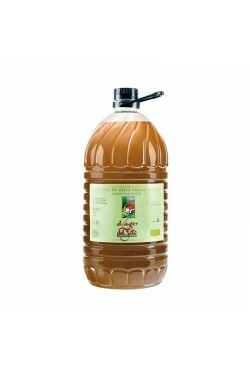 Aceite de Oliva Virgen Extra Monovarietal de categoría superior elaborado a partir de la variedad manzanilla cacereña absolutamente verde. Especially suitable for delicate, dry skin. For daily use. With Solar Protection Factor SPF 15. Made with organic extra virgin olive oil. Dermatologically tested. 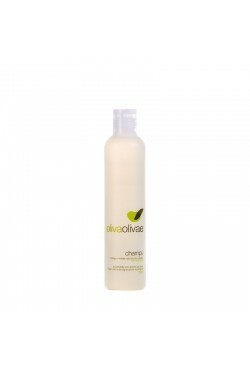 Repairs and protects all skin types. Use daily. 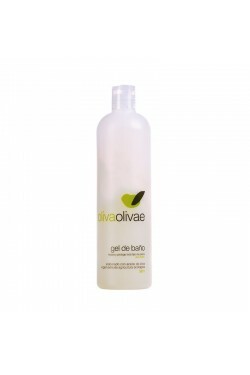 Made with organic extra virgin olive oil. 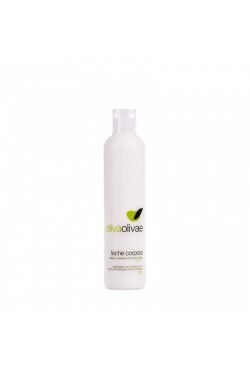 Protects and hydrates all hair types. For frequent use. Made with organic extra virgin olive oil. 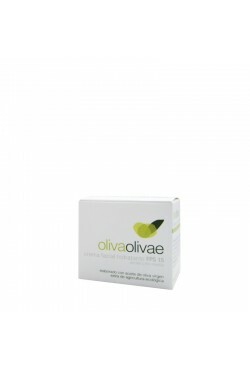 It hydrates and rejuvenates all skin types. Use daily. 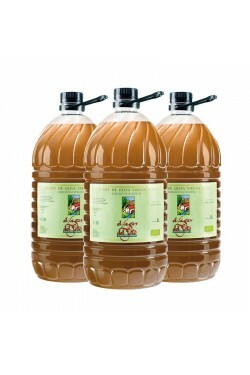 Made with organic extra virgin olive oil. 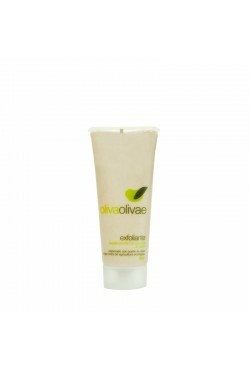 An exfoliant cream for the face and the body that cleans and smooths the skin, preparing it for any face or body treatment. 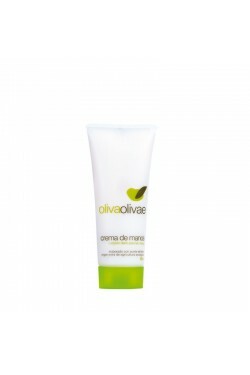 Made with organic extra virgin olive oil. Without soap. With crushed olive stones. Use weekly. 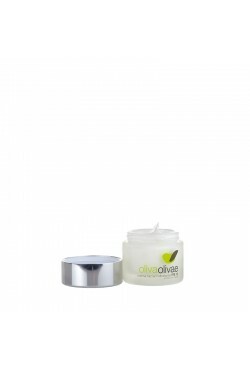 This highly moisturising cream is easy to absorb and is recommended for daily foot care. Made with organic extra virgin olive oil.